Do you like to build up a tax free savings? Are you a Canadian resident and age 18 and above? If your answer is YES for these two questions, then Tax Free Savings Account (TFSA) is just for you. GT Brokers will help you invest in TFSA wisely. We have sound finance advisors who will work with you with total care and commitment on your investment in TFSA to enable you to reach maximum benefits from it. A Tax Free Savings Account is registered savings account. By investing in TFSA, you can earn a tax free income. Deposits in TFSA are not tax deductible. Interest from the TFSA and the money withdrawn from it are not taxed. Why should you save in TFSA? You know very well that purchasing an item on credit card is somewhat bothering you to make payments for a lengthy period. Apart from the capital amount due, interest payments are another headache. But in TFSA, it is not so. When you invest in TFSA, paying off for the purchases are quicker and won’t bother you. Besides, the interest earned on TFSA will be tax free. This help your investment grow much faster. Is there any limit to contribute to TFSA? Yes, it is $5,000 per year. You can contribute up to this amount per year. You don’t need to worry if you don’t max it out. Because, you will not lose your contribution room. If there are any unused amounts, that will be added to your limit for the following year. How about withdrawals from TFSA? 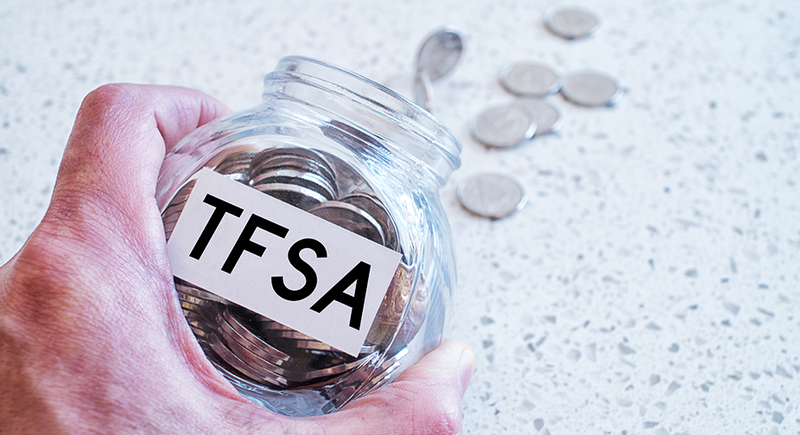 One major advantage of investing in TFSA is that when you take money out of your TFSA when you need it most, it will not affect your tax credits or government income-tested benefits. Further for your withdrawals there will not be tax consequences. When you withdraw money from it, the same amount of room will be freed up. You are free to re-contribute for it later on. What are the other features of TFSA? If you still need further advice, feel free to call us. We will do the needful to you.